What is hepatic lipidosis (fatty liver disease)? It means there has been an inappropriate infiltration of fat into the liver. This occurs in cats - especially obese cats - who stop eating for a few days or have a dramatic decrease in caloric intake. Although treatable, if left untreated this can result in liver failure and death. I've heard lots of people say things like "they won't starve themselves" or "it's just tough love" but the truth is that cats WILL starve themselves if not provided adequate food (or what they feel is adequate food). If your cat is diagnosed with fatty liver, aggressive treatment must be administered immediately by means of IV fluids, nutritional supplements and supportive care. Introduction of a new diet without appropriately weaning off of old food while introducing the new food. You should never make your cats diet change "cold turkey" - diet changes can take several days, and sometimes even weeks. Always consult your veterinarian when deciding to switch your cats diet. A weakened neck (the head hangs down more than usual with a chin tuck)"
Your vet will use your cat's history, look for clinical signs, blood tests and an abdominal ultrasound to diagnose the disease. 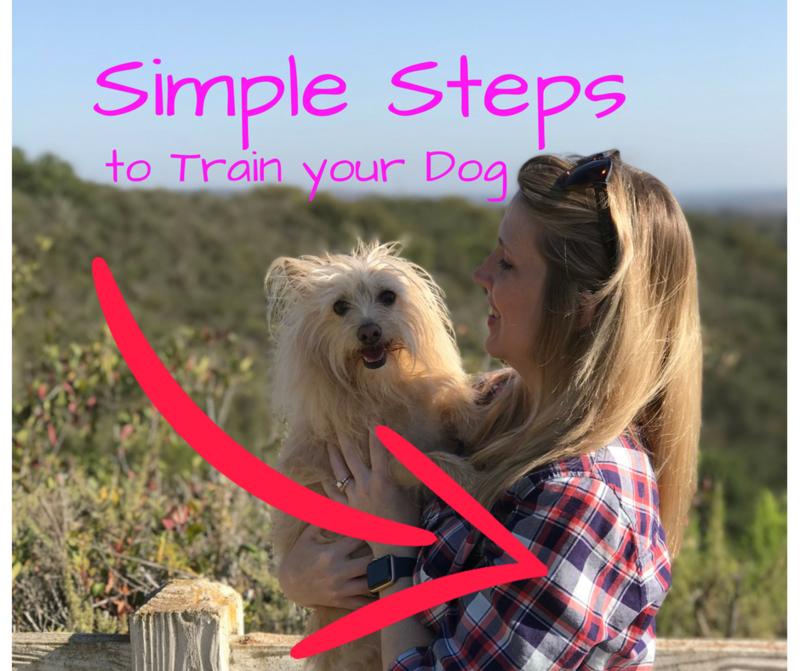 Some vets may also request x-rays and aspirates or biopsies of the liver. The aspirate would be used to rule out other causes of jaundice in your cat, such as pancreatitis or gall bladder stones. Potentially plasma transfusions (if severe clotting problems are noted﻿)﻿"
How do you avoid fatty liver disease and keep your cat healthy? Rule of thumb when it comes to cats . . . do everything slowly! Your cat will need time to adjust to stress, decompress and adjust in a healthy manner to any new stimulus and food is at the top of the list! Most importantly, observe your cat and make sure they are eating. If you cat hasn't eaten anything for more than 2 days, call your veterinarian immediately!! 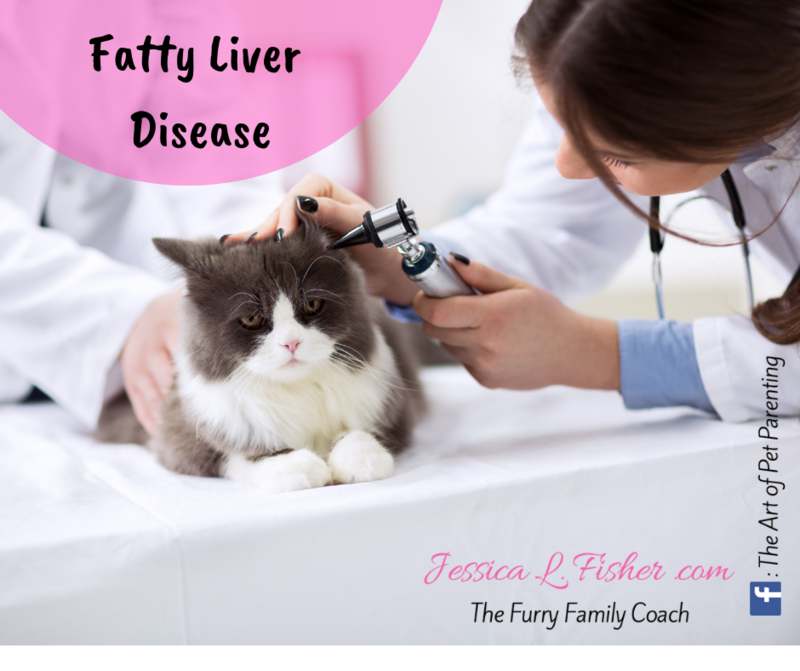 When it comes to fatty liver disease, the sooner you can diagnose and implement treatment, the easier it will be to treat and the less costly it will be on your pocketbook.